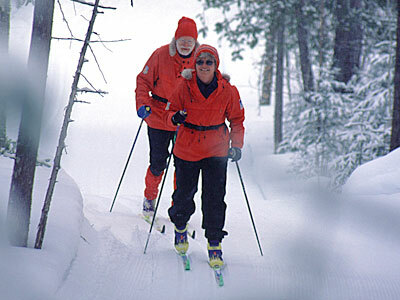 For over fifty years, Boundary Country Trekking has specialized in providing the finest adventure vacations northeast Minnesota has to offer. We offer outfitted canoe trips in the BWCAW, lodge to lodge hiking on the Superior Hiking Trail and mountain biking Inn to Inn. 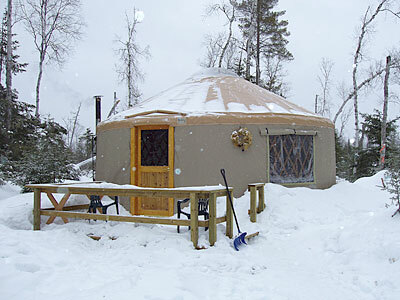 In the winter, go skiing lodge to lodge or stay overnight in a yurt. 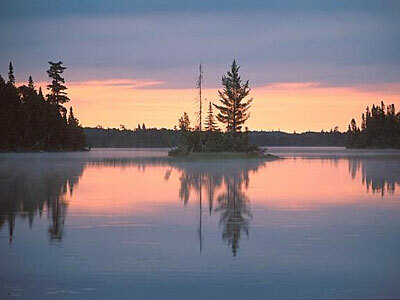 If you're looking for a quick get-away, we also offer day trips for canoeing, birding, dog sledding or snowshoeing. Looking for a remote getaway without giving up comfort? 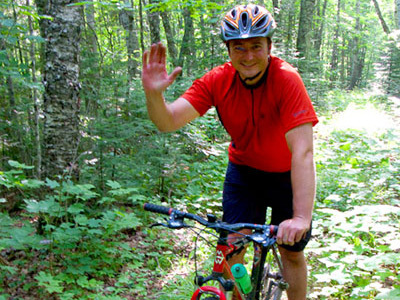 Boundary Country Trekking offers a variety of lodging options for every taste. Sleep in style at the Poplar Creek Guesthouse Bed & Breakfast and enjoy a delicious breakfast the next morning. For families or larger groups, we offer a lake cabin for rent. 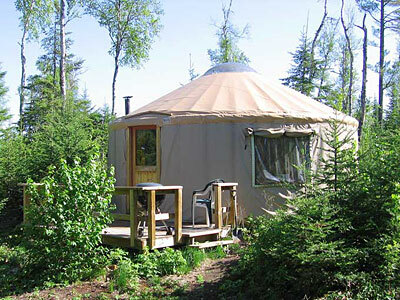 For the more adventurous, stay in a yurt (a round, fabric and wood frame tent). 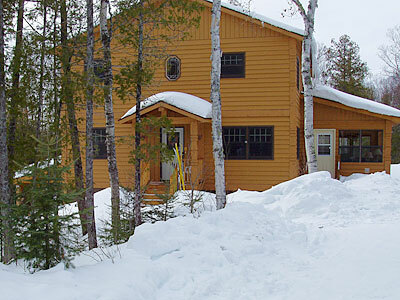 Located on the Gunflint Trail in Northern Minnesota, our lodging is on the edge of the Boundary Waters Canoe Area and offers easy access to the Grand Marais and the North Shore of Lake Superior. Copyright © Boundary Country Trekking, Grand Marais MN. All rights reserved.